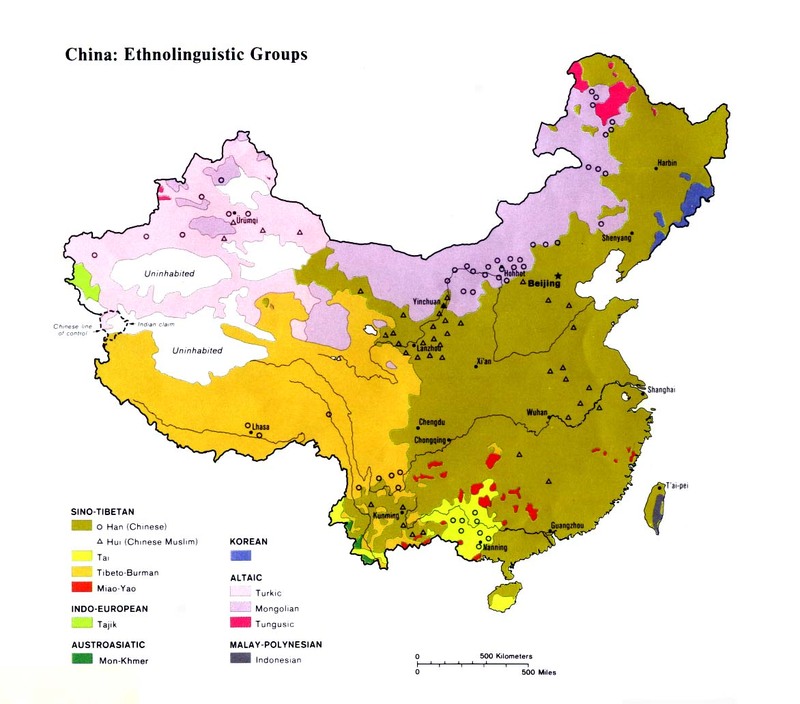 The Chinese authorities surprisingly acknowledge the Sanda as a separate people, giving them the suffix zu (nationality), but consider them too small to be afforded status as one of China's official minorities. The Sanda were not counted under any nationality in the 1990 census but were combined into a list of Undetermined Minorities. The Sanda believe that they have been living in the Sanda Mountains of southern Yunnan "since the beginning of the earth." They claim to have been in Xishuangbanna long before their relatives - the Jino and Ake - migrated there. In the past, Sanda men and women were renowned for their excessively long hair, but this practice is no longer observed. Today the Sanda are widely known as expert hunters and gatherers who take much pride in their weapon handling skills. Rubber, bananas, and soybean are the main crops harvested by the Sanda. In addition to the government quota, they are allowed to sell their excess produce in the marketplaces of Jinghong and Menglian. In recent years many Sanda youth have moved to the towns to find work. 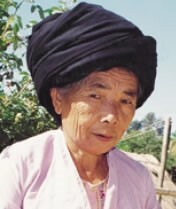 Intermarriage with other tribes is common among the Sanda, especially with the Jino, Ake, and Tai Lu. The inhabitants of the six Sanda villages are animists. All Sanda homes possess spirit altars, which are hung in a prominent position in the main room of their homes. The Sanda say that in the past they were a spiritual people, but during the Cultural Revolution they lost their soul. The Sanda place great importance in burial practices. The corpse is placed in the ground for burial if the person was more than 60 years old. If someone dies by accident or before the age of 60, the body is cremated. Most Sanda have no awareness of the gospel. Few Sanda living in their mountain communities have ever heard the name of Christ, but there are a small number of believers among the Sanda migrant workers living in Jinghong. Richard F. Lovelace, an American theologian, said, "Let us remember that Jesus Christ is not to return again physically until the Gospel has first been preached to all nations. ... It seems the millions of Muslims and Chinese should gain something more than a brief glimpse of a flare shot over another country." View Sanda in all countries. Location in Country: Researcher Dwayne Graybill visited the little-known Sanda people in 1996. He reported a total of 1,000 people inhabiting six villages in the Sanda Mountains between Jinghong and Menglian in Xishuangbanna Prefecture. They are the only people group living on the mountain that bears their name; therefore, they have managed to retain most of their traditional customs and identity. 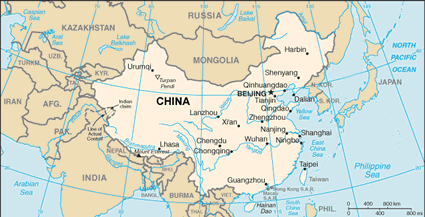 The region is in the southwest corner of China close to Laos and Myanmar. The late Robert Morse, a linguist who spoke more than 16 languages, listed a population of 700 Sanda in 1991.